Drive the future, drive steel! 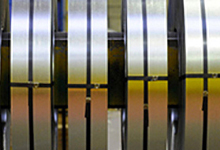 Meeting the fuel economy targets for the OEMs in Europe requires new Advanced High Strength Steels (AHSS). ArcelorMittal continuously develops new products to help to make cars lighter and stronger to help car makers meet their objectives in the most affordable way. 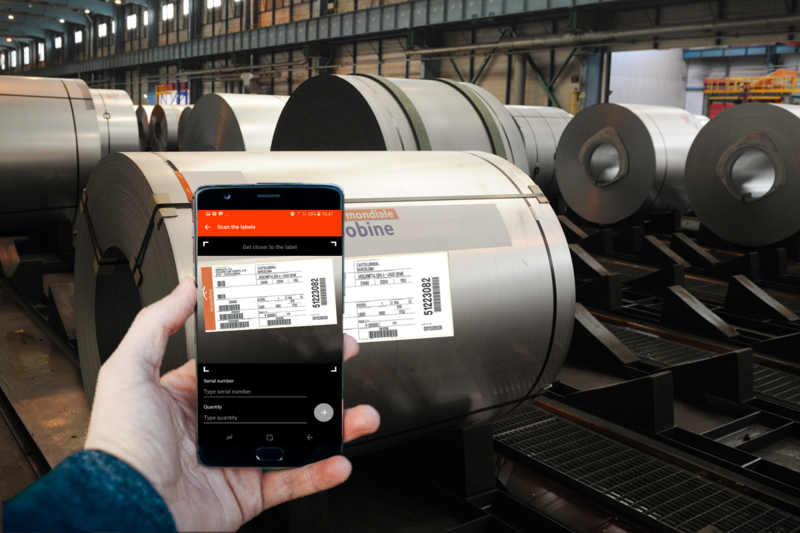 ArcelorMittal offfers the most advanced automotive steels and steel solutions. These are essential to address the emission/weight saving and passenger safety challenges. Click the picture to enlarge and view our industrial footprint which is second to none. You can download the app for Android or iOS by scanning the barcodes below. Or email ebusiness.support@arcelormittal.com for more information. We provide you with an omni-platform communication channel to ensure you have the information you need, whenever and wherever you are in the world.